Derivatives from Fruit Sugar, Sweet Pineapple, Coconut and Lemon provide a light, citrusy scent and gently cleanse the skin, while Aloe Vera nourishes and moisturises. The gel’s gentle foaming action delights everyone, from the youngest to the oldest members of the family. Hop in the shower with confidence using our eco-friendly Shower Gel. This gentle formula delivers everything you want in a shower gel. 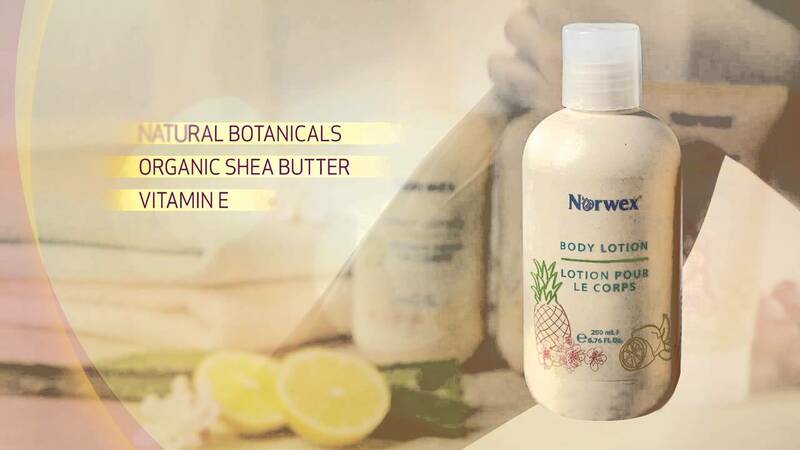 It cleanses, moisturises and leaves a light citrus scent that awakens the skin—without the harmful chemicals so common in most other bathing products. Polywood® packaging uses natural wood fibres from sustainable forestry to reduce carbon footprint and the use of fossil-based resources by 30%.